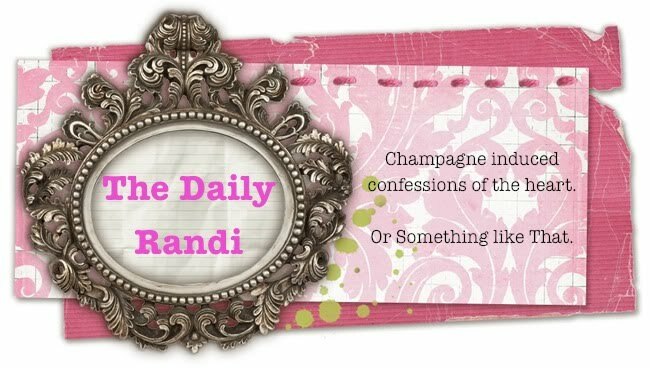 The Daily Randi: Ahoy, Gaytey! My Totally Awesome Boyfriend has developed A Crush on Orlando Bloom. Now, I know most of you are thinking, “Oh, God. Here we go Again. She’s turned Another One Gay.” But, that is simply not the case! Trust me – Totally Awesome Boyfriend is Super Straight!! In fact, Totally Awesome Boyfriend isn’t even what one would describe as A Metrosexual. Sure, he Works Out A lot. But, he also wears Simple, Designer-less T-Shirts and Cargo Shorts most of the time, and A Gay Guy/Metrosexual would never be caught dead in Anything So Simple or Designer-less! In his shower, Totally Awesome Boyfriend keeps merely Soap. Okay, maybe you can make an argument that because Totally Awesome Boyfriend Has No Hair, he wouldn’t require any Fancy Hair Products, anyhow. But, his Daily Moisturizer is Jergens. He isn’t Fancy. So, last week, while we were watching our Netflixed Pirates of the Caribbean, when Totally Awesome Boyfriend announced, “Orlando Bloom is So Pretty!” I didn’t really raise an eyebrow. I sat up from my reclining position on the sofa. “Is this Your Way of telling me I Am Your Beard and You Want To Borrow Some Of My Makeup? “ I said, deadpan. And, trust me, he didn’t mean Orlando Bloom. Well, at least Not This Time he didn’t.